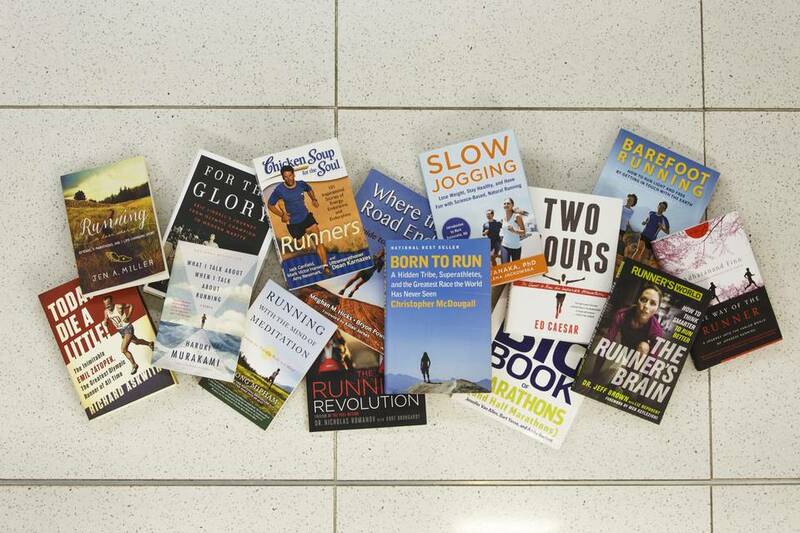 How does running—a sport that requires little more than a pair of sneakers—inspire so many new books every year? Since 2009, the number of running-book titles published per year has nearly tripled, according to Bowker, a tracker of publishing trends. Early last decade, Christopher McDougall was visiting a bookstore when he noticed a paucity of offerings about running. “It’s the world’s most popular sport, and yet the shelves were thin,” McDougall recalls. That changed dramatically in the wake of McDougall’s 2009 bestseller, “Born to Run.” It sold more than a million copies, inspired a barefoot-running movement and incited a publishing frenzy. Since 2009, the number of running-book titles published per year has nearly tripled to 267 last year, according to Bowker, a tracker of publishing trends. A recent visit to Barnes & Noble found four shelves filled with books about running, more than any other sport except baseball. That runners like to write and read about running will come as no surprise to non-runners. A satirical YouTube video called “First Person to Run A Marathon Without Talking About It” has garnered almost 570,000 views since it was posted last October. But it’s somewhat surprising that so many how-to books have been written about a sport that touts itself as extraordinarily accessible, requiring little more than a pair of sneakers. Before learning to drive a car, most people read only a thin manual, if anything at all. But many novice runners take their first steps toward a book store, says Hal Higdon, who has lost count of how many running books he has written. “Somewhere between 15 and 20,” he says. 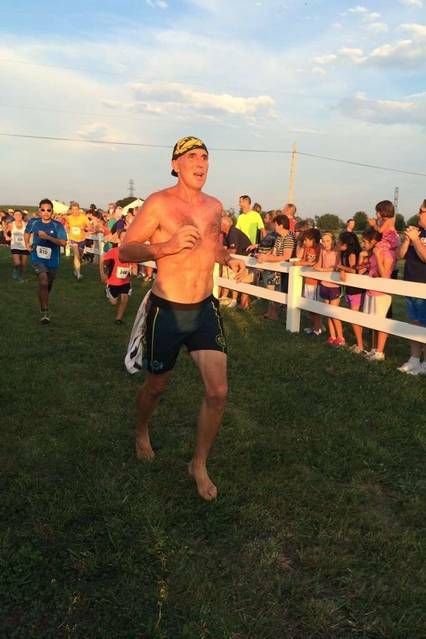 Christopher McDougall, author of the 2009 best-seller “Born to Run,” at the Bird in Hand Half Marathon in 2014. The literature of running, however, isn’t all technical. Like baseball, a sport that has spawned literary efforts from the likes of Philip Roth, Don DeLillo and Roger Angell, running can be perceived as a metaphor for something larger than sport. The celebrated Japanese novelist Haruki Murakami made the U.S. best-seller list in recent years with a book called, “What I Talk About When I Talk About Running.” A favorite among runners is the 1959 short story by British writer Alan Sillitoe, “The Loneliness of the Long Distance Runner,” which was adapted for the screen in 1962. A popular type of running book celebrates the sport’s ability to help combat adversity, particularly mental-health issues. In a memoir published this spring called “Running Home,” Alisha Perkins says she found that running offered relief from a crippling anxiety disorder, while also giving her an identity apart from being married to Glen Perkins, the All-Star pitcher. “I think that all runners are running away from something, or running toward something,” says Perkins. As a journalist who writes articles about running, Jen A. Miller noticed with some alarm the recent increase in running books. On the verge of pitching her own book, she worried that “it’d be part of the noise,” she says. But since its publication in March, her book—“Running: A Love Story”—has sold well, she says. A memoir, it describes how running gave Miller the self-esteem to stop investing in unpromising relationships. Jen A. Miller, a journalist who writes articles about running, says her book “Running: A Love Story” has sold well despite a crowded marketplace. Like running itself, the popularity of books about the sport has waxed and waned. In the 1970s, at the start of the first running boom, authors such as Jim Fixx (“The Complete Book of Running”) and George Sheehan (“Running and Being”) hit the best-seller list. “We went from a period of all running books selling well to a period of almost none selling well,” says Joe Henderson, who has written 30 running books. Today, roughly 50 million Americans run at least once a year. 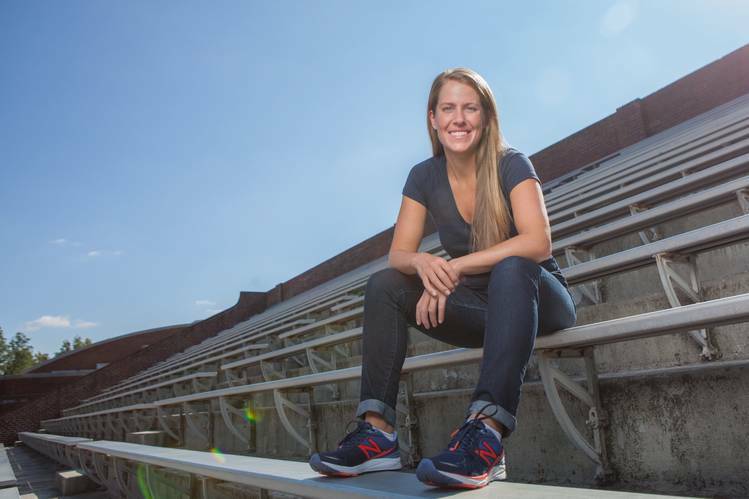 Like Sheehan, Higdon and many other running-book authors, Henderson had a long-standing relationship with Runner’s World magazine, whose parent, Rodale Inc., has published dozens of running books. Rodale’s Amby Burfoot, a one-time Boston Marathon winner and the author of several books, attributes the recent surge in running books “to the market’s slow recognition that 50% of runners are women. Women are believed to be strong book buyers.” Indeed, Burfoot’s latest book, published this spring and called “First Ladies of Running,” profiles female pioneers of the sport. Sales of running books are brisk enough that VeloPress, an endurance-athletics publisher originally devoted to cycling, now publishes as many books about running. “Runners are buying them, absolutely,” says Ted Costantino, vice president and publisher.